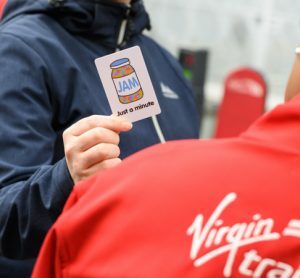 Virgin Trains is now ‘JAM card friendly’, which has been extremely successful in Northern Ireland with over 20,000 cards in circulation and 2,000 app users. 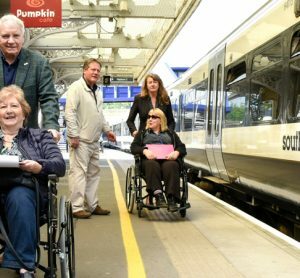 This new service simplifies the process of booking travel assistance, whilst providing staff with more time to aid passengers with reduced mobility. 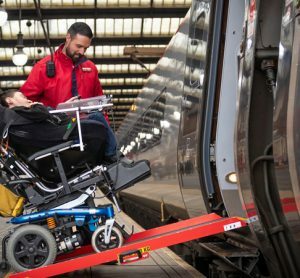 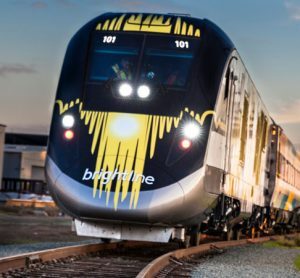 A new project is focused on passenger accessibility and safety, with the end goal of ensuring the railway is easily usable for all. 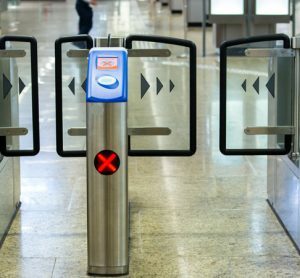 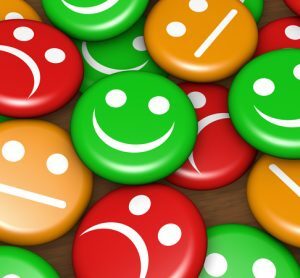 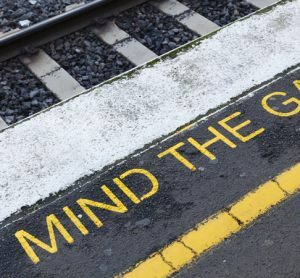 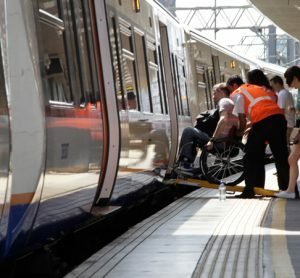 Following a survey which attracted over 8,000 responses for 107 stations, Southeastern and Network Rail selected stations they feel have the strongest case for funding. 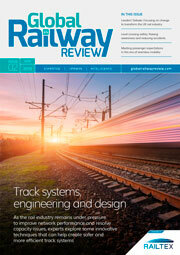 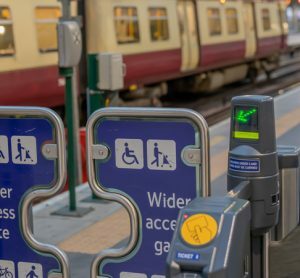 The new voice automated phone service allows rail staff to call station ticket offices directly, helping to streamline processes for colleagues and assisting them to deliver on the industry’s commitment to increase customer satisfaction. 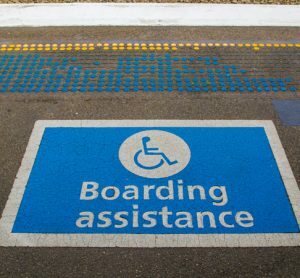 The wide-ranging reforms to the Disabled People’s Protection Policy (DPPP) are designed to bring greater quality, consistency and reliability to assisted travel for disabled passengers. 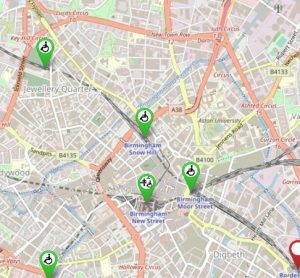 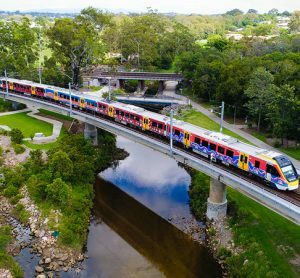 A new smartphone app, currently being trialled by four train companies, will make it easier to book assistance at stations and receive a more consistent, reliable service.